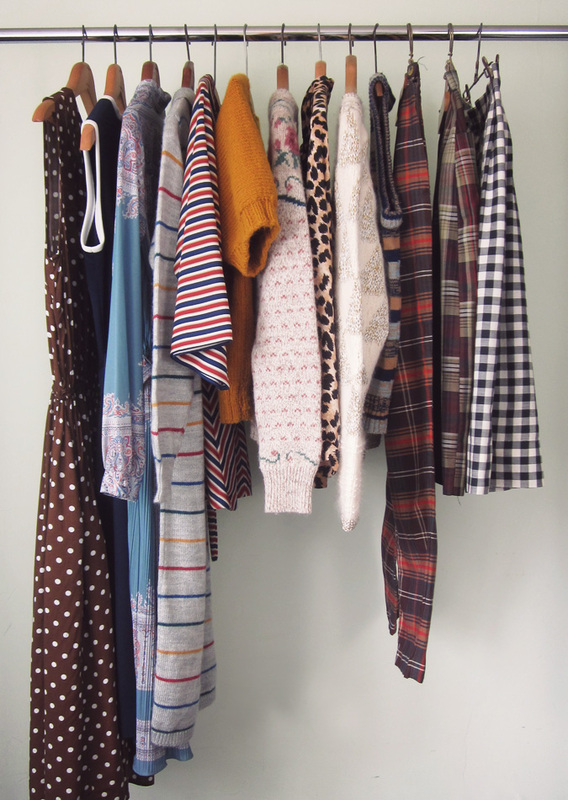 The brown polka dot dress is so lovely. Reminds me of Pretty Woman. I wish so badly I had money to spend on myself right now. I want to buy out basically the entire store! !